Thank you for making #GiveBigDFW 2018 a success! Your generosity will directly benefit the Dallas Fort Worth community. Encourage others to get involved by using #GiveBigDFW on social media. Together, we can make Dallas Fort Worth the most generous community in America this #GivingTuesday. 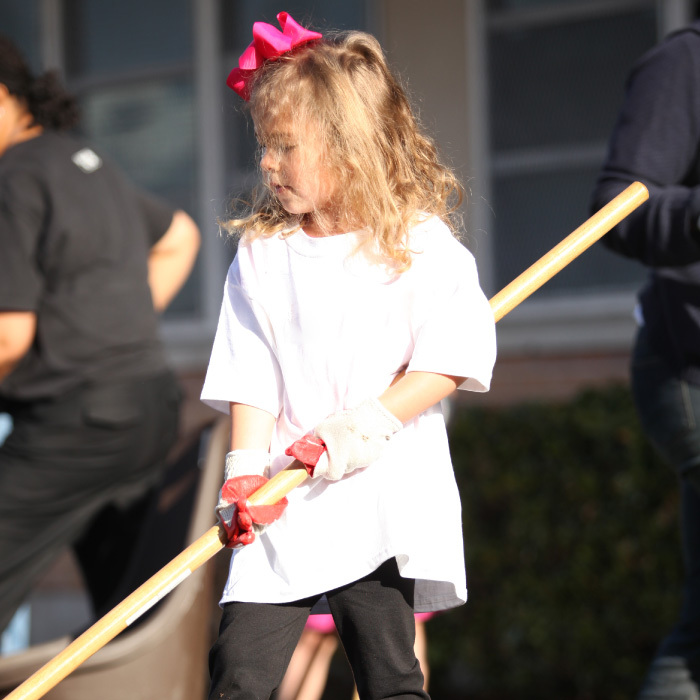 Let us know how you're giving back on #GiveBigDFW! Every volunteer hour gets us closer to claiming the title “Most Generous Community in America.” Complete this form to log your volunteer hours! Congratulations to all #GiveBigDFW prize winners and a huge thanks to those who helped each nonprofit earn them!